Re-purpose an existing building on Brunswick Community College's main campus for the Allied Health program. 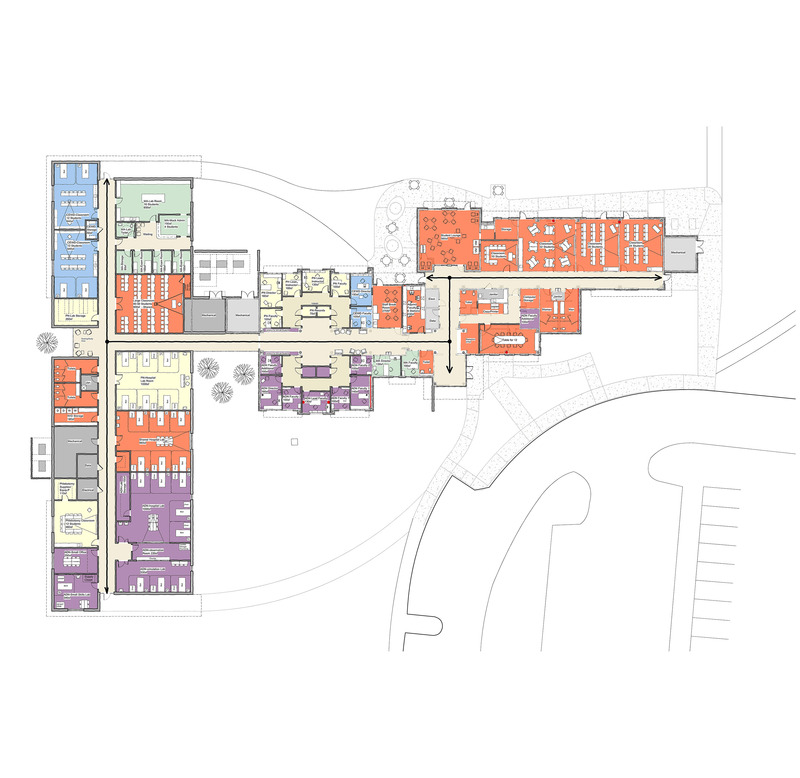 Prior to design, an assessment of the existing building and a space needs analysis were performed to determine the School of Nursing's requirements for their education and training programs. An addition and renovation to the existing building was then developed to support the programs. 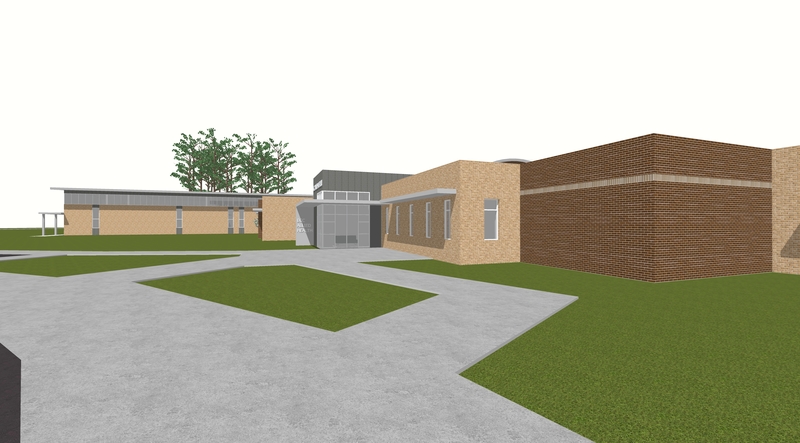 The new facility will house faculty offices, classrooms, a student lounge, mock exam and hospital rooms, and simulation labs.